PALCO is much more than a generator sales company. In fact, the sale is just the beginning. We have a fleet of well stocked service vehicles and factory trained technicians ready to service and maintain your Kohler industrial or residential standby generator. 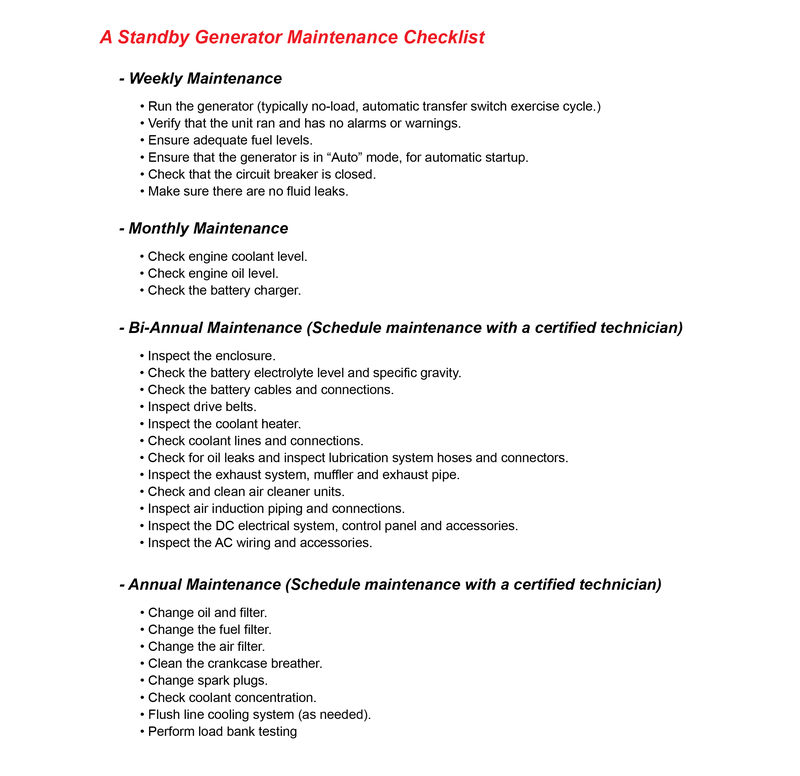 We offer maintenance agreements as an economical way to keep your Kohler generator in top running condition and our emergency Kohler generator service team is available 24/7. Load bank testing is also available and we can keep your emergency power system NFPA 110 compliant. Our parts department is available 8:00 am – 5:00pm Monday through Friday. 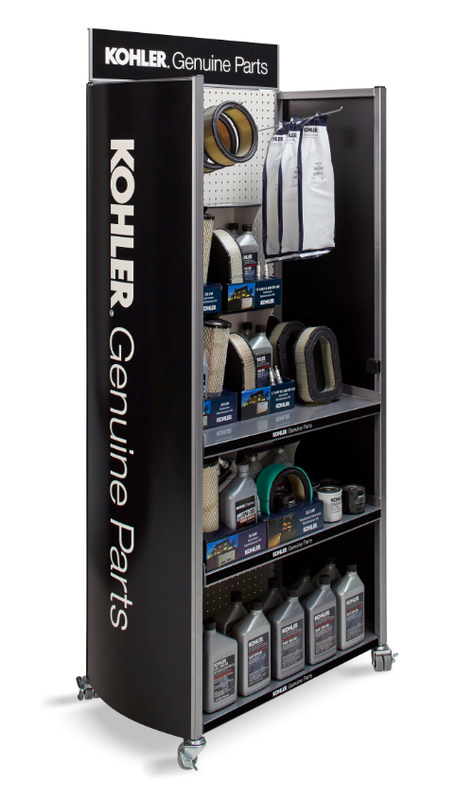 Our large inventory of genuine Kohler parts is available for pick up at our counter or we can ship directly to you. 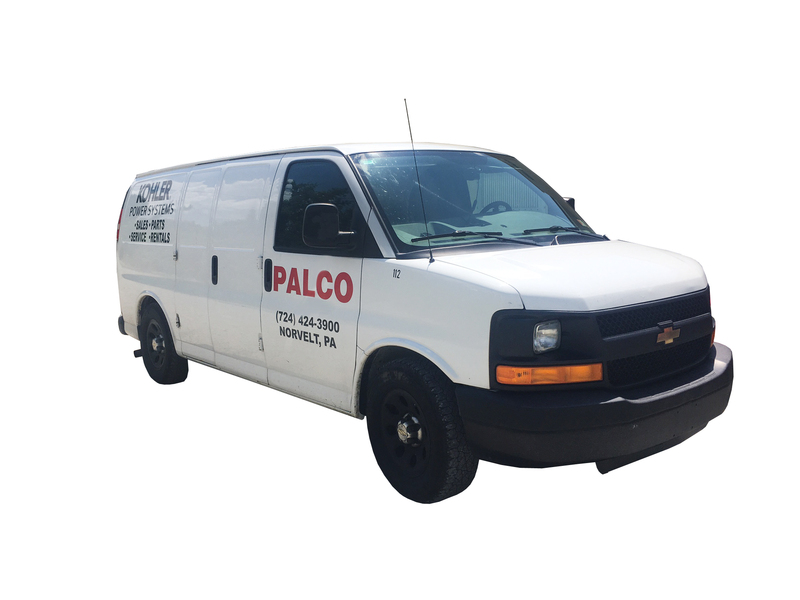 PALCO offers a fleet of well-maintained, trailer mounted diesel generators ranging in size from 45KW to 500KW and portable generators ranging from 2,000 Watts to 6,500 Watts, we are able to meet almost any need. Anytime, anywhere… your demand for a safe reliable power source can be met! The PALCO Rental Fleet offers rental sets designed to meet your power needs – power outages, emergencies, planned shutdowns, outdoor events, onboard power, peak shaving and more. We can offer distribution boxes, cam locks and cables for easy installations. 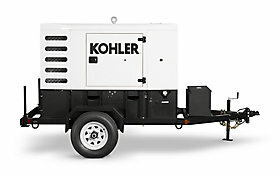 The Fast Response Kohler generators feature instant response to load changes, sustained short circuit capability and superior motor starting performance. Vibration isolation, low coolant level shutdown, commercial standard radio suppression, fan/belt guards and junction boxes are standard on all units. Each electrical generation unit has easy to operate control panels, key starting, automatic shutdowns, pre-alarm indicators and enclosures that provide silent, reliable operation. The one-piece design incorporates ventilation, acoustics and exhaust systems.